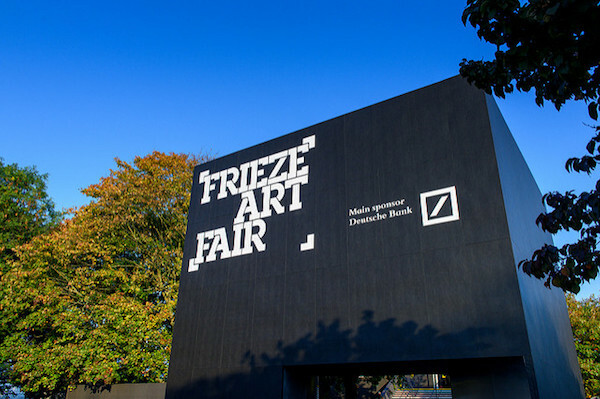 London, one of our favorite cities for its ever-evolving dynamism in art, architecture, music, fashion, food and people, will come alive in October when the international art crowd flocks here during Frieze. Curagenda has designed distinct art agendas offering guests privileged access to Frieze London and Frieze Masters, VIP events, private views and artist receptions. The highlight of our agenda is without doubt breakfast with the Curators at the Tate, introduction to the 2017 Serpentine Pavillion by Francis Kéré hosted by Hans Ulrich Obrist, Haroon Mirza's new commission at the Zabludowicz Collection including a site-specific performance, DRAF (David Roberts Art Foundation) 10th Anniversary Party, among others. We offer several packages that will make it convenient for our guests to incorporate into their itineraries, showing you the best of the city, the art fair and local talents. As always, we are at hand to curate your art trip, including gallery tours, exclusive accommodations, studio visits and excursions for you and your guests. We offer exclusive amenities at our hotel partners such as Flemings Mayfair, the Connaught Hotel, and handpicked private apartments. Below are a few offers from our hand-selected hotel partners with Curagenda's VIP amenities. Book early to ensure your entrance to the fairs and the best available rates!